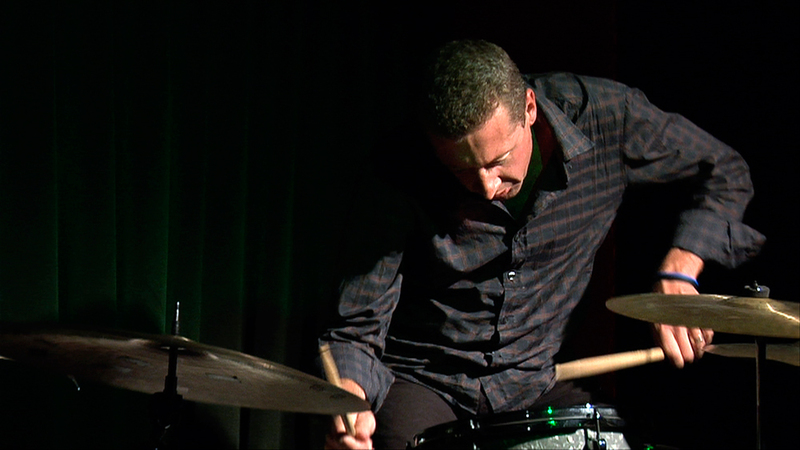 Described as one of Australia’s most extraordinary jazz drummers, Simon Barker has been performing with Vince Jones for around 15 years. Since completing his studies in New York in 1990, Simon has played regularly with Australia’s most established ensembles, throughout Australia, Europe, Asia and the US. He has recorded over sixty CDs with local and international jazz artists and played with many international touring artists including Marylyn Crisspell, Tim Berne, Joe Lovano, Ed Schuller, Makoto Kuria, Claire Martin, Sheila Jordan, Gary Smulyan, John Hicks and Carlos Ward. Simon has a particular interest in developing new music with East Asian musicians and touring and lecturing in the Asian region. His group, Chiri, formed with Scott Tinkler and Korean pansori singer Bae Il Dong, has performed at numerous festivals and prestigious venues worldwide. Simon completed a PhD in 2011 at the University of Sydney and is the current recipient of an Australia Council for the Arts Jazz Fellowship.